ARE YOU READY FOR MORE PEACE? 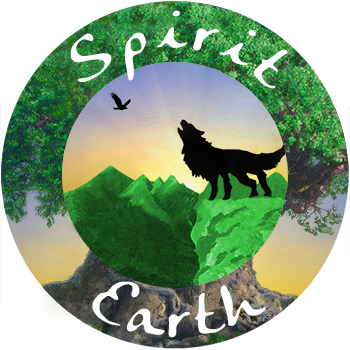 Join us at Spirit Earth Coaching this fall, as we weave peace through craft and spiritual conversation! For this workshop, we will be sharing a simple technique to weave a soft twine basket. We will be focusing on creating a weaved basket that expresses peace, through the energies we infuse into the weaving and through the colors that are chosen for your creation. The first evening we will teach the technique and the subsequent meetings will be times to gather and work on your basket while listening and discussing The Tao of Pooh by Benjamin Hoff. This beautiful book explains the principles of Taoism (an ancient Chinese philosophy on how to live in harmony with nature and ourselves) using the characters from the beloved childhood classic, Winnie the Pooh. *For those in financial need, there is a $50 discount available for those who are in the Coaching Club for the month of October. This discount is only applicable for those attending the full four evening workshop. Use the contact form below to register or to ask questions. Please indicate if you are registering for the full workshop or for specific dates. Thank you!